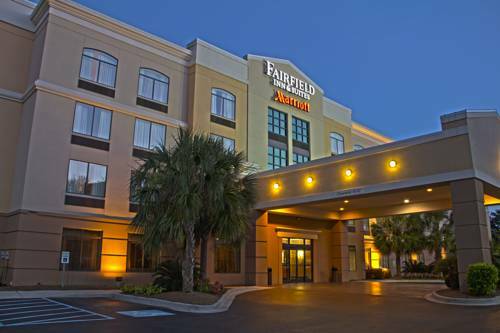 With a reputation for calmness, Fairfield Inn & Suites Charleston Airport Convention Center is frequented by visitors from near and far. 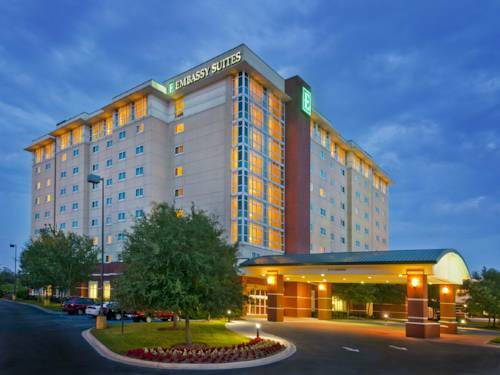 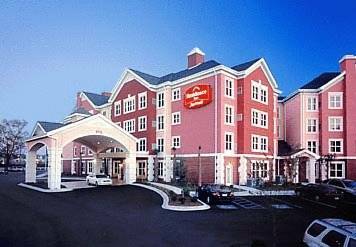 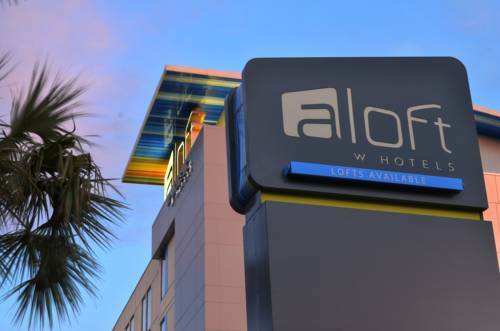 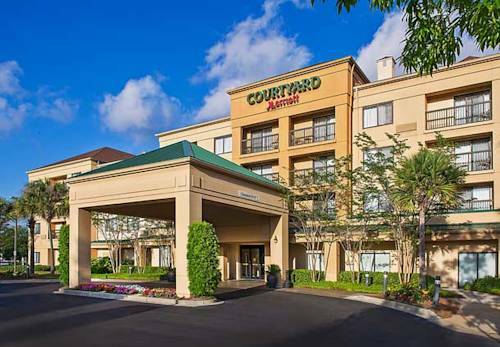 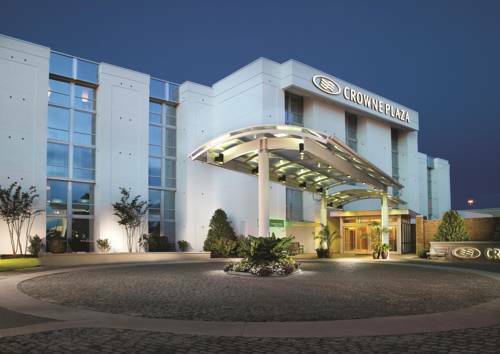 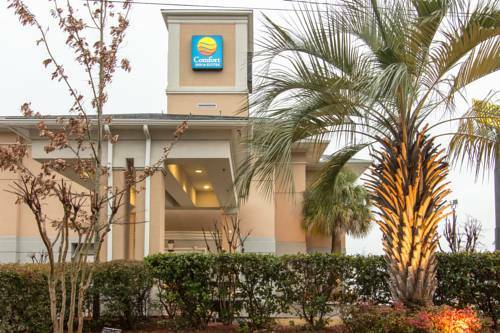 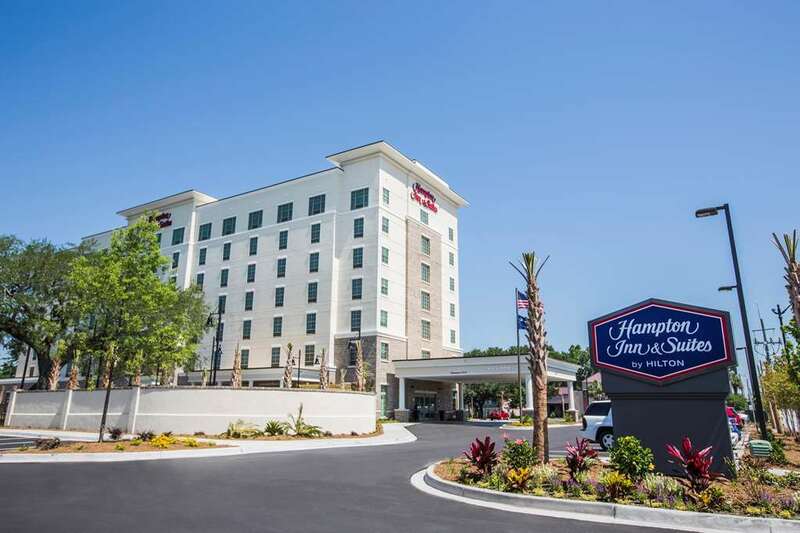 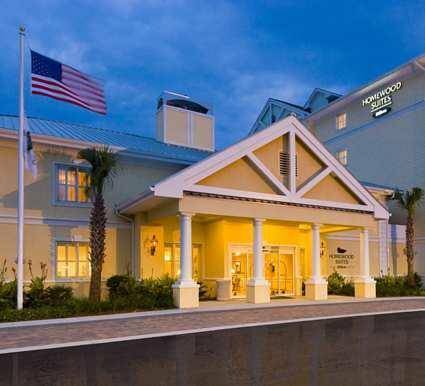 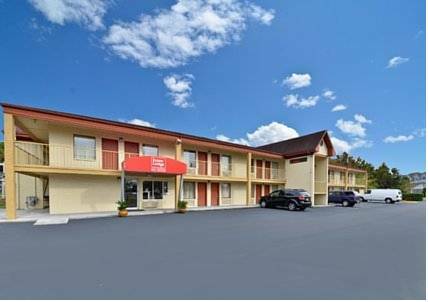 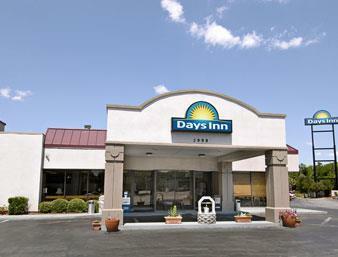 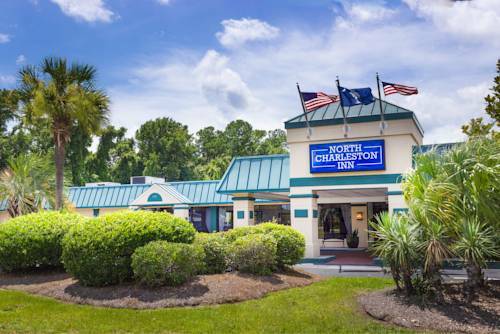 These are some other hotels near Fairfield Inn & Suites Charleston Airport/Convention Center, North Charleston. 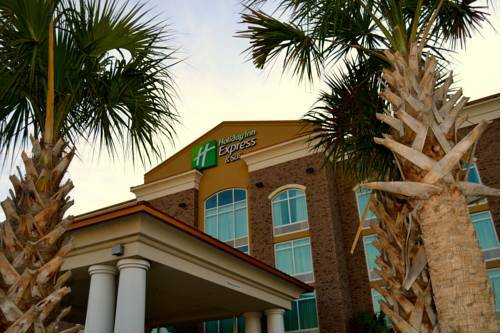 These outdoors activities are available near Fairfield Inn & Suites Charleston Airport Convention Center.